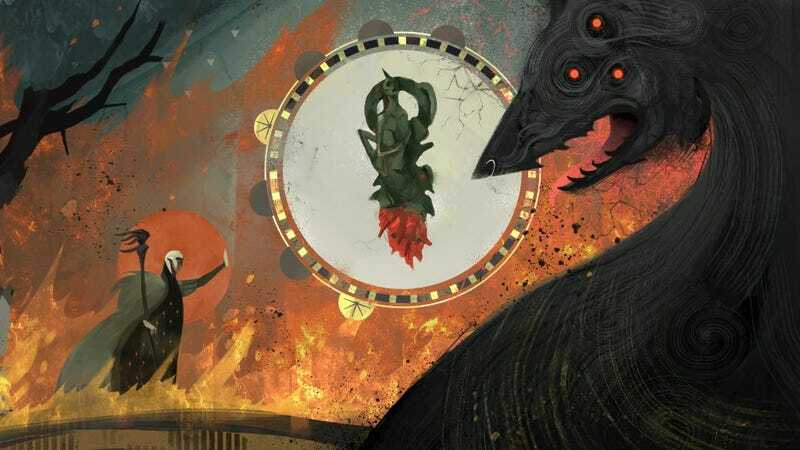 The series Dragon Age by BioWare which has been quiet since 2014, is back with a brand new game and a very short trailer. Although, as we have already reported, we should not assume so soon. After a reboot Dragon Age 4 is still under development, but the trailer was shown Tonight at the Game Awards there is at least a glimpse of … well, not much. Just a short voice and a hashtag pointing to Solas. In a follow-up blog post on Bioware's website, executive producer Mark Darrah says, "Although we're not detailing anything at the moment, I can tell you that we've built a new team around a core of Dragon Age veterans Dragon Age, Jade Empire and others we have worked with since the days of Baldur's Gate. "